If you and your friends were shakin’ it to Britney Spears in concert in 1999, those tickets may pay off again. Can you say “Hit Me Baby One More Time”? Ticketmaster has just released free ticket vouchers for Live Nation concert events, as well as special discounts, to customers who bought tickets from its website between Oct. 21, 1999, and Feb. 27, 2013. Sound familiar? Ticketmaster announced a similar voucher-based settlement last year, but this is a new one with vouchers that are good through June 2020. Otherwise, it has the same lackluster benefits. A discount code worth $2.25 off future ticket purchases. A voucher good for two tickets at select Live Nation-sponsored concerts. OK, at least you get two tickets out of it. Well, sort of. The vouchers work for very few shows in each market, and each show has only a limited number of tickets you can get with a voucher. What does that mean? It means you won’t have many shows to choose from, and you’d better be quick about it because free tickets will run out fast. So what kind of shows are out there? If you want to see a show in Phoenix, you can choose between Matchbox Twenty on Aug. 2, Foreigner on Aug. 9, and Nickelback on Sept. 9. Other venues look better with four shows in Dallas, and nine in Detroit. But if you’re looking for a show in Minneapolis, Chicago or Los Angeles, you’re out of luck. The show list does get continually updated, so it pays to keep checking until you find a show that you like. To find your vouchers, log in to your Ticketmaster account, head to “My Account,” and look for “My Vouchers.” If you qualified, you should find your freebies there. The settlement may seem weak compared to the money Ticketmaster pilfered through those transaction fees, but at least it’s something. 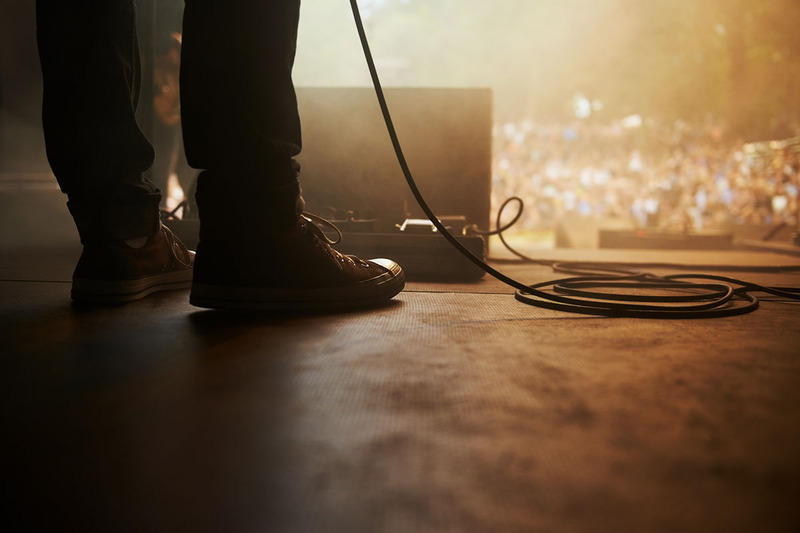 Keep your eye out for an artist you like, and rock out in concert for free! 23 Hours Ago Vizio, Samsung and More: Do These 8 Companies Owe You Money?